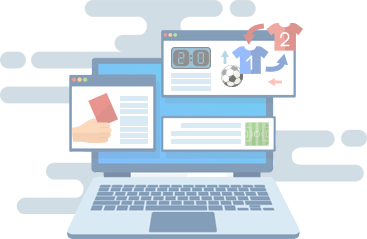 XML Sports Feeds is driven to be the best sports data provider in the world. We strive for the best and we are always on the lookout for motivated and talented professionals to join our team of experts. If you are an individual who wants to show and reach your full potential, go ahead and check out our job listings below.